Have you ever been fishing? I’m not a fan myself but I’m sure that you understand the basic principle. You attach a piece of bait to a hook and dangle in the water. What then happens is that some unsuspecting fish comes along, bites the bait, ends up on the hook, and you reel it in. Let’s just go back a few steps. As the fish is swimming around, it is totally in control of its own destiny. It can swim anywhere it likes and it can eat anything it fancies. When it does, that’s the fish in trouble. Instead of being in charge of its own destiny, the fisherman is now in charge. The fish will get stressed and will probably lose its life. Of course, you’re not a fish, but other people, difficult people, will try to get you on the line – they will try to hook you. This is not something they do consciously; however, by what they say, what they do and how they look – they are dangling bait in front of you. 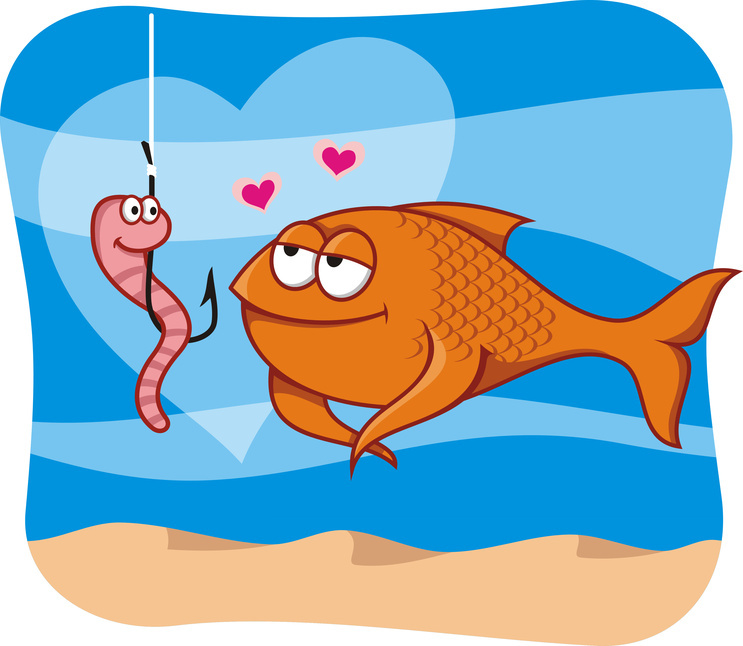 If you choose to take that bait, then the other person is in charge of your behaviour. Have you heard people say things such as? The behaviour of these people potentially “hooks” you into behaving in a less than positive way. Just like that fish, you are liable to lose control of your behaviour and even get stressed. Remember – you choose your behaviour; don’t let other people do it for you. 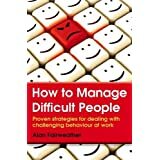 This entry was posted in communication, difficult people, motivation and tagged Alan Fairweather, Behavior, confidence, difficult people, Motivation, motivational speaker, Nonverbal communication, self-talk, Thinking. Bookmark the permalink.